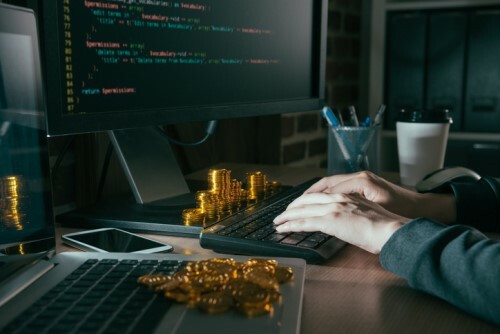 Almost US$1 billion (around SG$1.35 billion) in cryptocurrency assets was swiped by hackers in 2018. According to blockchain security firm CipherTrace, last year’s crypto losses of approximately US$927 million (around SG$1.2 billion) were 3.5 times higher than the levels seen in 2017, which came to US$266 million (around SG$359.6 million). The most significant theft was reported by Japanese exchange Coincheck, which lost US$530 million-worth (around SG$716.5 million) of cryptos.